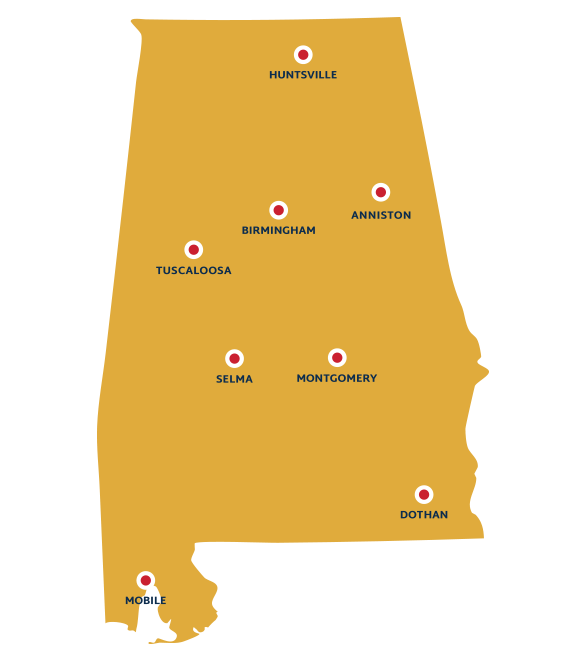 LSA has eight offices throughout the state. LSA recognizes that each client's situation and legal issue is different. LSA must screen your household's income to see if you are eligible for our services. LSA also has special grants that are not income-based such as elder grants to assist clients 60 and over. To see if you qualify, please call us or apply online.